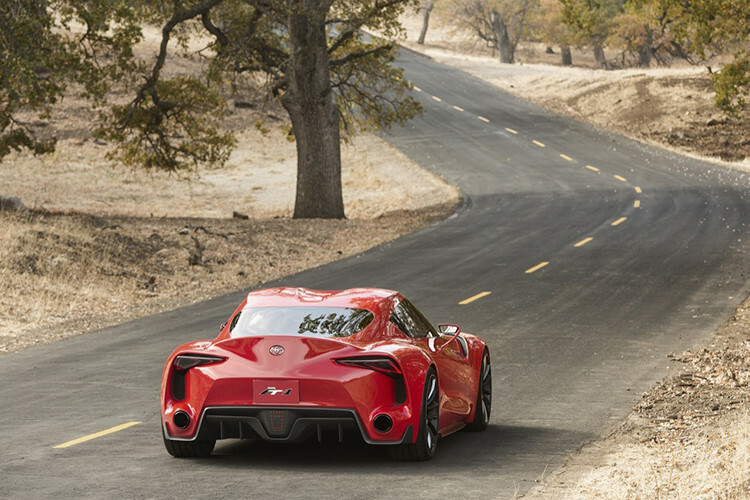 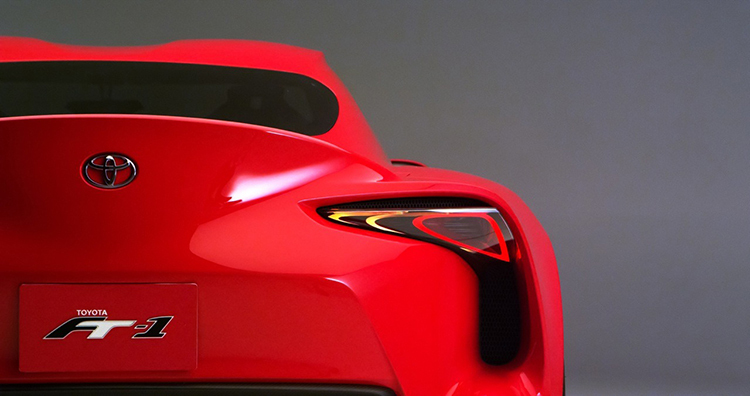 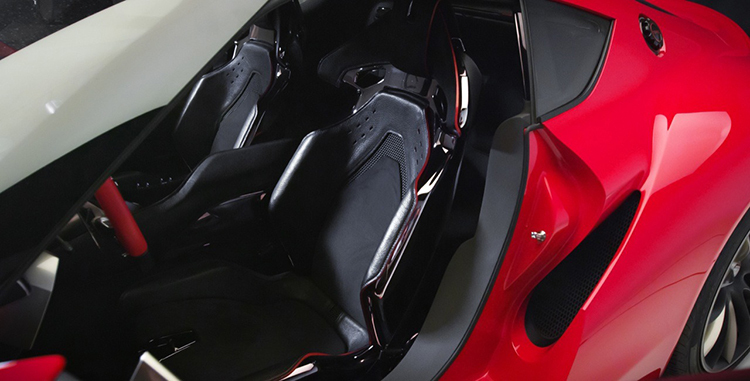 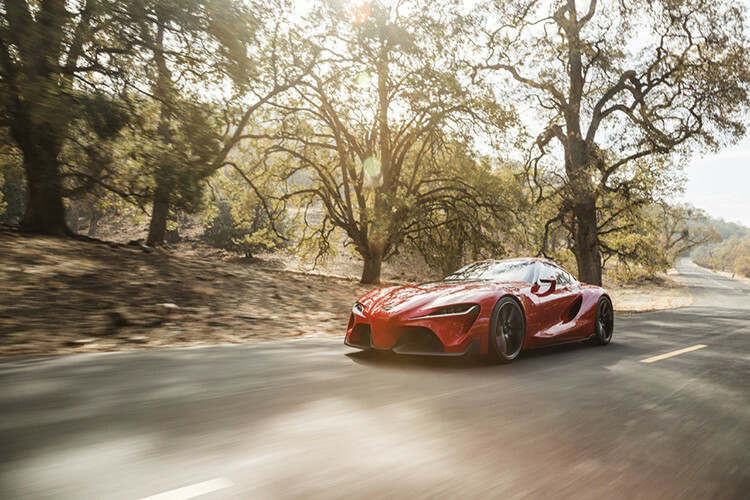 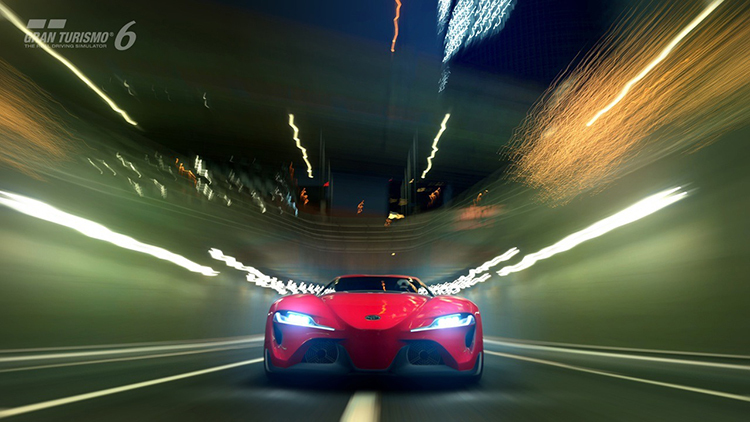 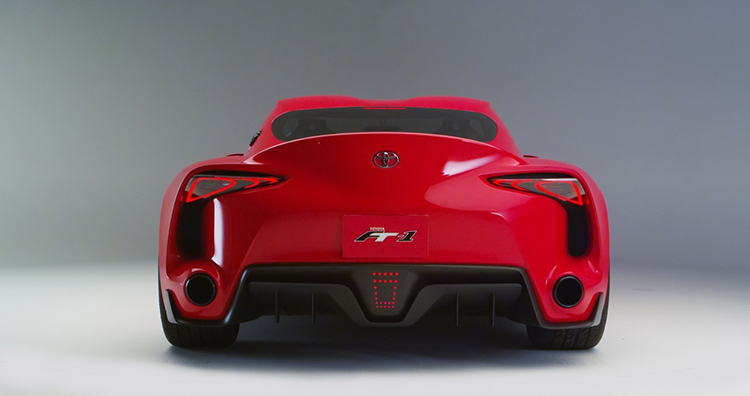 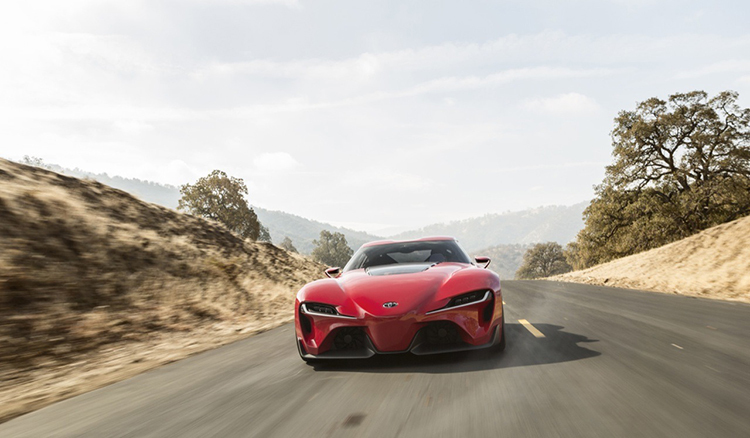 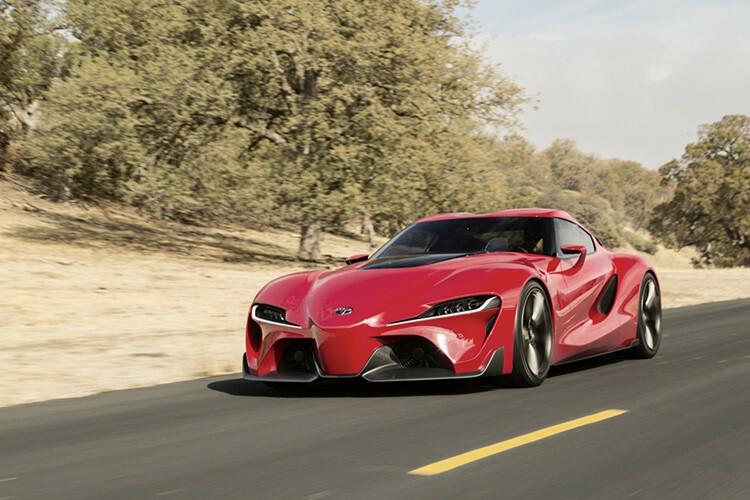 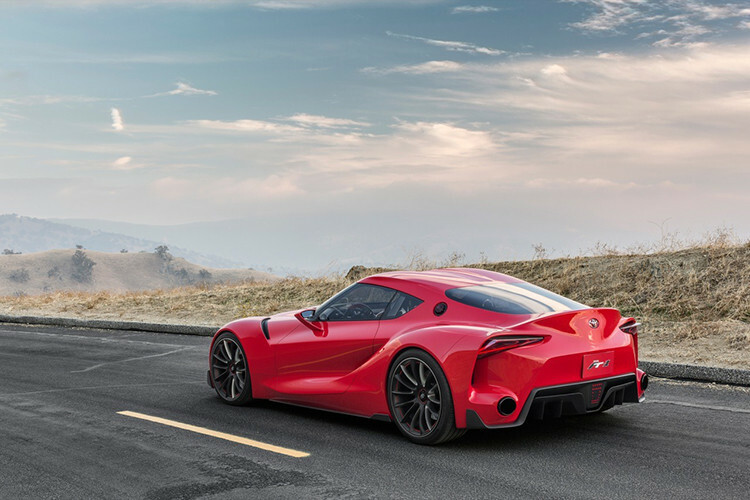 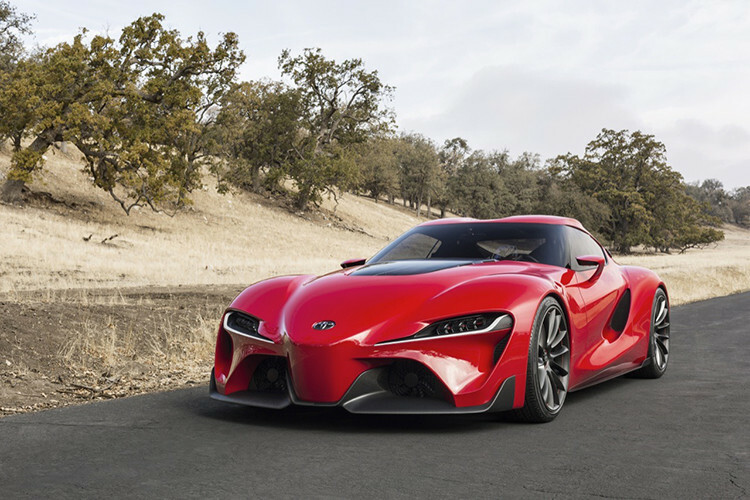 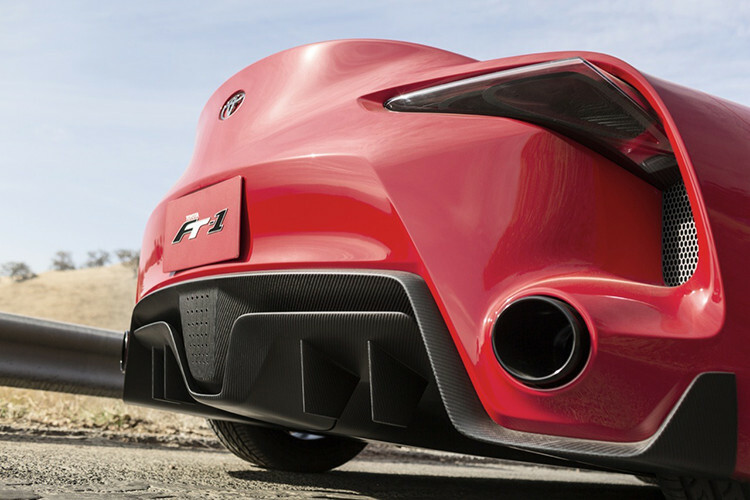 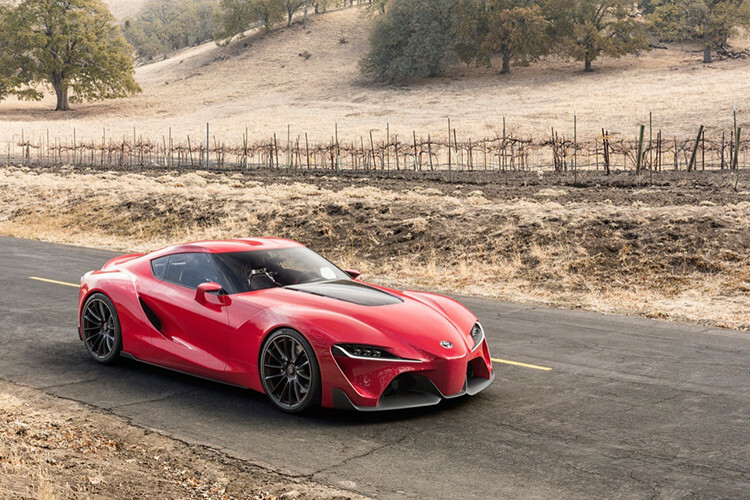 Toyota recently unveiled a new FT-1 Supra concept at the 2014 Detroit Auto Show. 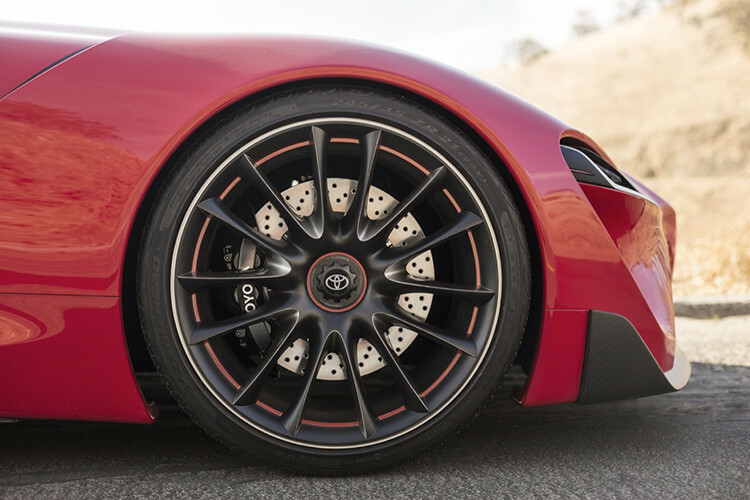 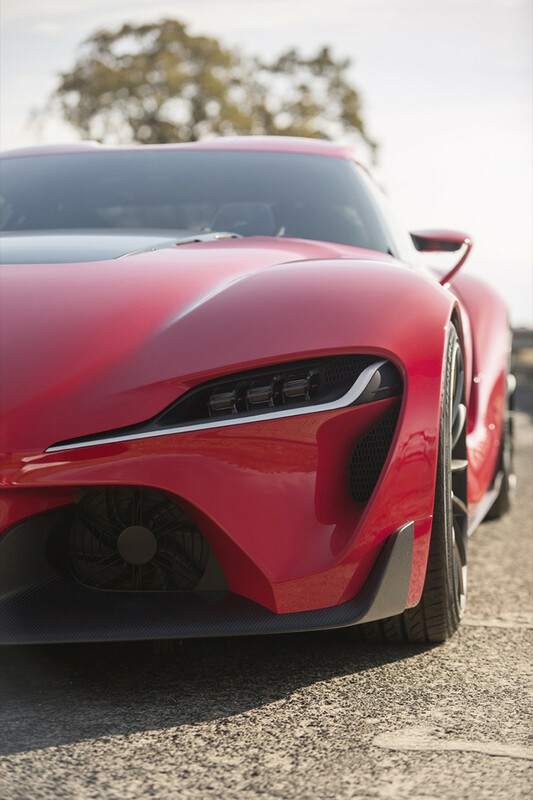 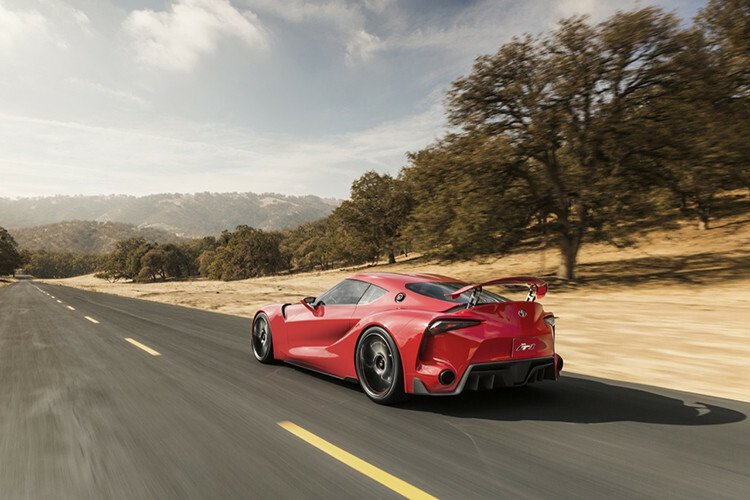 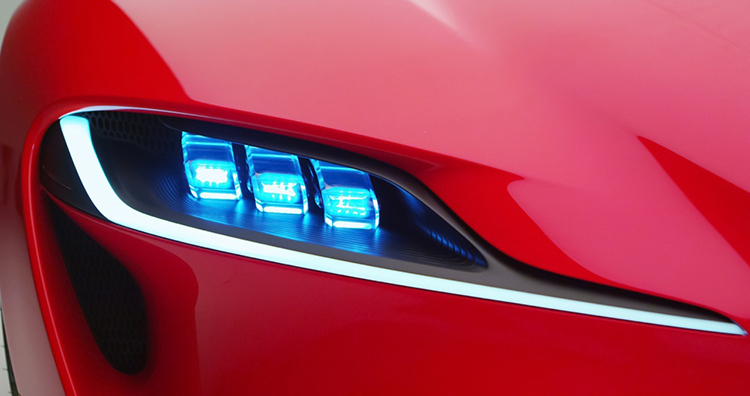 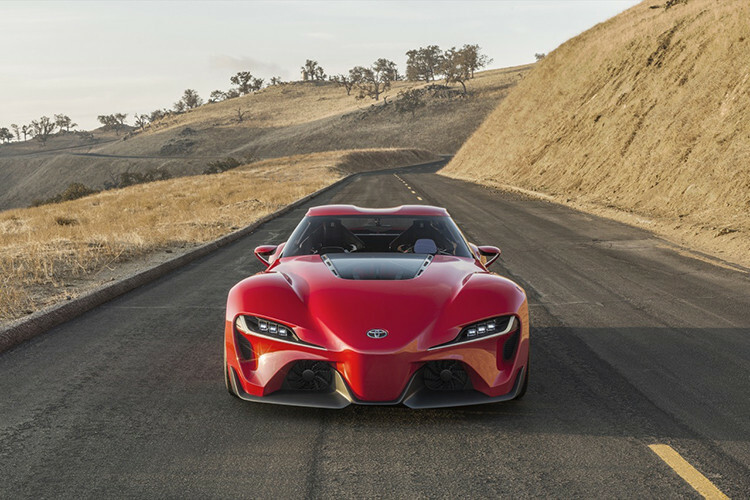 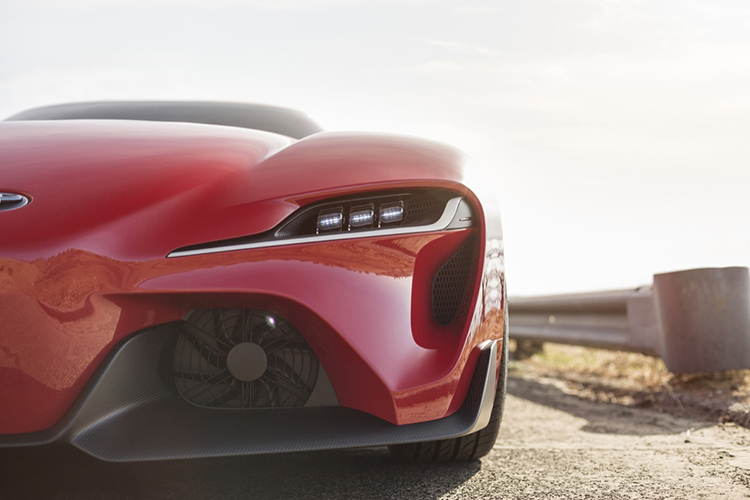 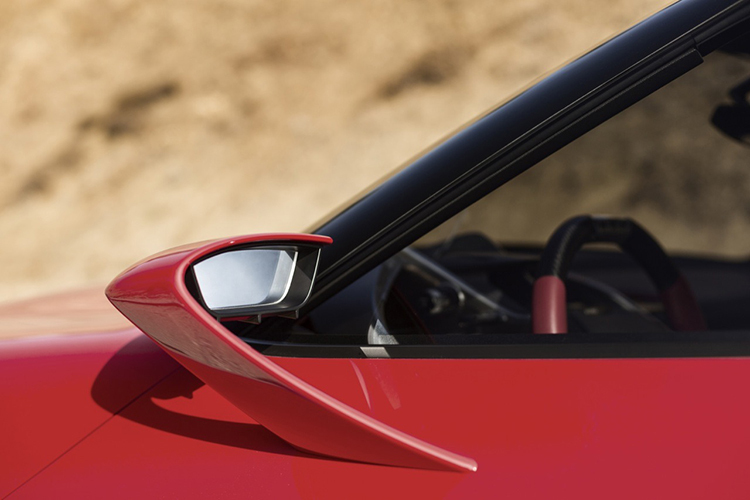 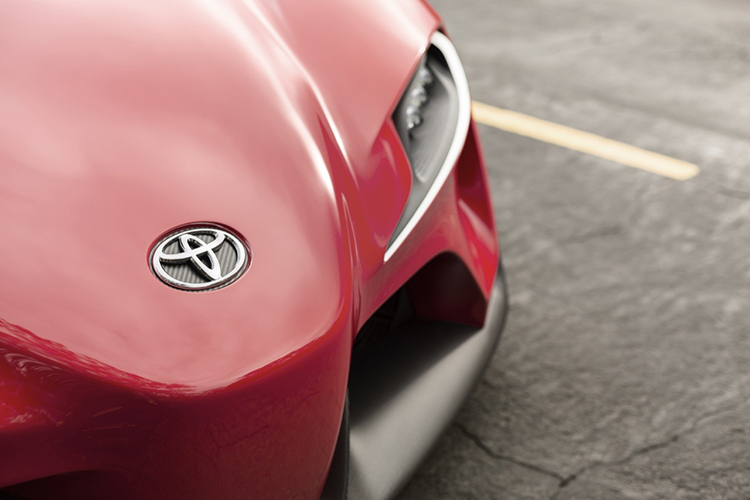 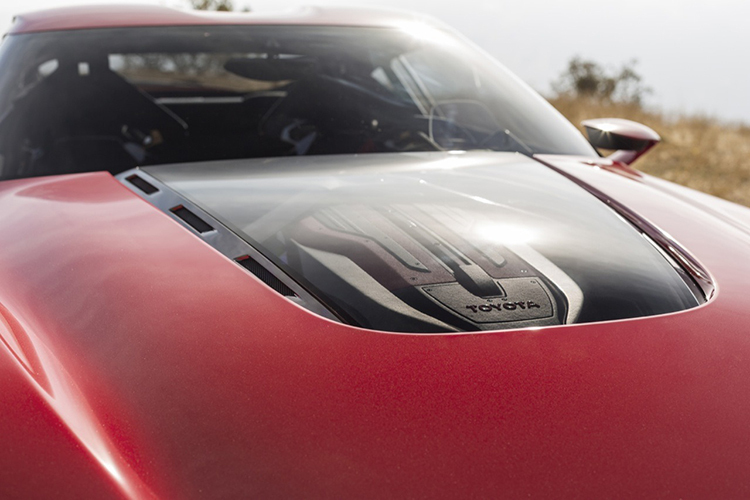 Hinting that the concept would replace the Supra, the car’s name stands for “Future Toyota 1.” Though exact details on the final production model are forthcoming including what sort of engine will be under the hood, what is known is that it is designed as a front-engine, rear-wheel drive sportscar. 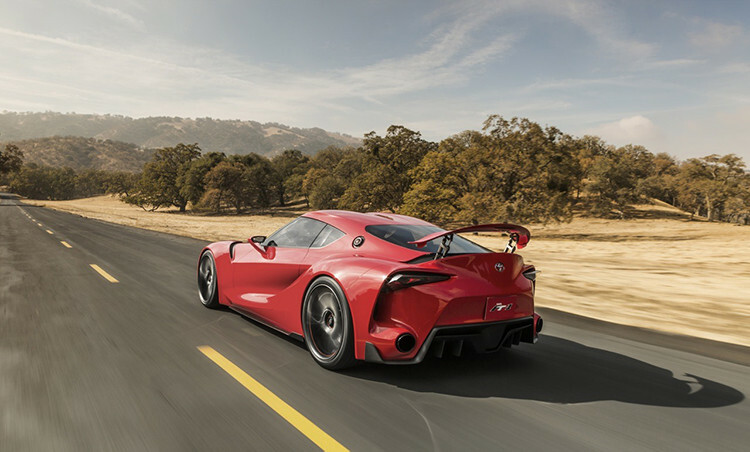 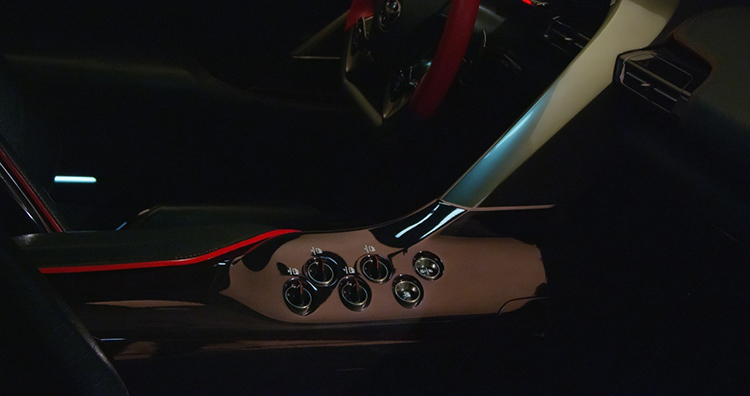 The car was apparently designed with the special blessing of Toyota president and CEO Akio Toyoda, who challenged the carmaker’s Calty Design Research team to design an exciting car that resonates more deeply with customers as opposed to being based on stakeholders.